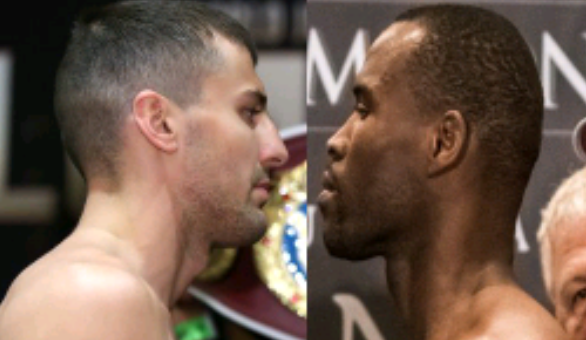 The WBC has ordered that light heavyweight titlist Adonis Stevenson defend his title against their “interim” champion Oleksandr Gvozdyk. If a deal can’t be reached in negotiations then the bout goes to purse bid July 2nd. Stevenson is coming off a hard fought draw against Badou Jack. It was a bout where the champion showed some mental toughness, as he looked like he was not going to finish the bout. However, he won a round or two down the stretch to secure the draw. Gvozdyk, who unlike Stevenson’s last mandatory, has no interest in taking a step aside fee. In other words he wants his title shot. It’s a refreshing turn of events as Eleider Alvarez was willing to step aside on more than one occasion. Gvozdyk defeated Mehdi Amar by unanimous decision in March to win the interim title. 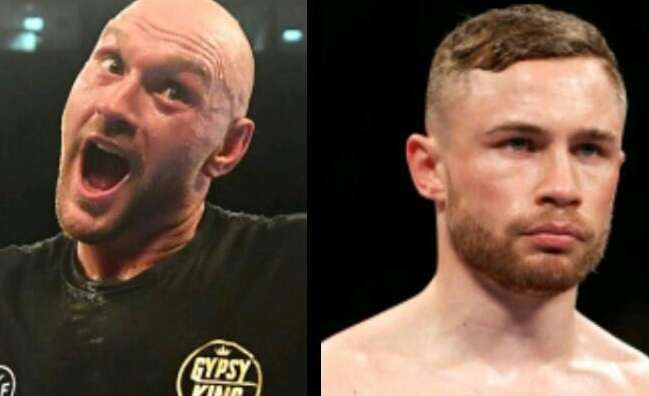 The undefeated Ukrainian native will look to make the best of his opportunity, as he has had Stevenson in his cross hairs for quite sometime. The light heavyweight division is beginning to heat up and this should be a great matchup. Can the champion Stevenson land his power shot or will Gvozdyk use his boxing abilities. Whatever the outcome it’s finally good to see Stevenson taking on some real threats, as he has been criticized in the past for some of his choices of opponent.